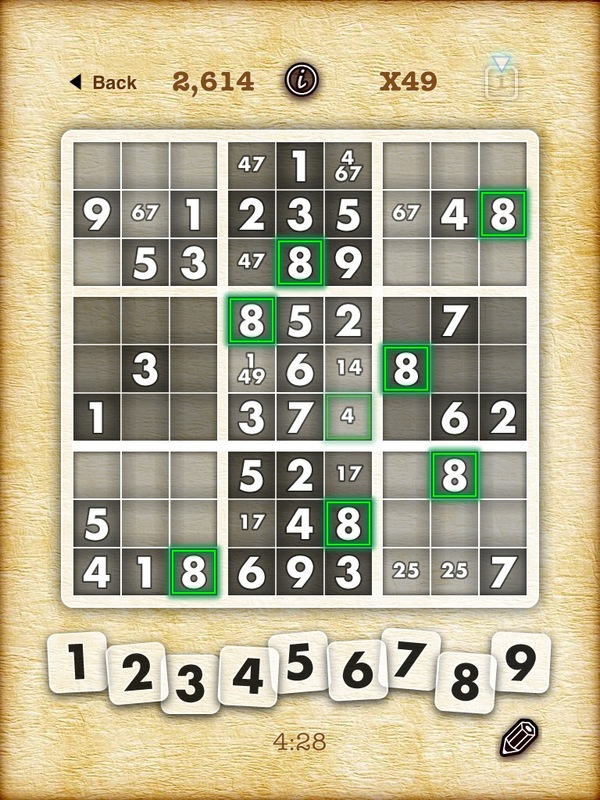 Review: Sudoku 2 Pro - Reinventing Sudoku? You can only play the classic game of sudoku so much, but luckily Finger Arts has refreshed the game style. The makers of Hangman RSS and Guess The News is back at it with Sudoku 2 adding a point system, multipliers, and runs of consecutive puzzles solved. The game gives you a digital interface to show you the board more clearly, and every number entry is a couple taps away, plus some hints. 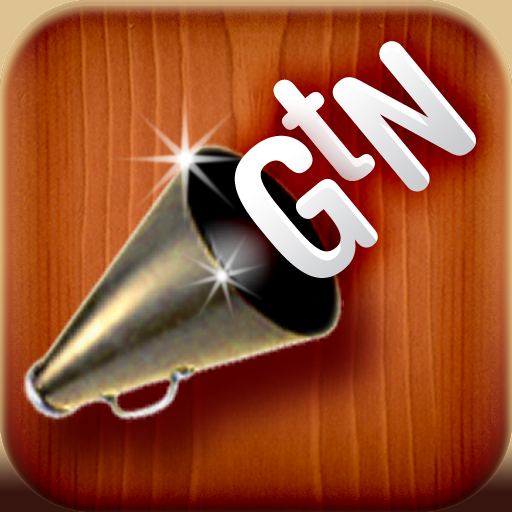 The game comes in three forms with an HD iPad version, a free iPhone version, and a paid pro iPhone version. There are four difficulties with a flash mode with easy, medium, and hard. You unlock each new difficulty by solving consecutive puzzles of the previous difficulty. 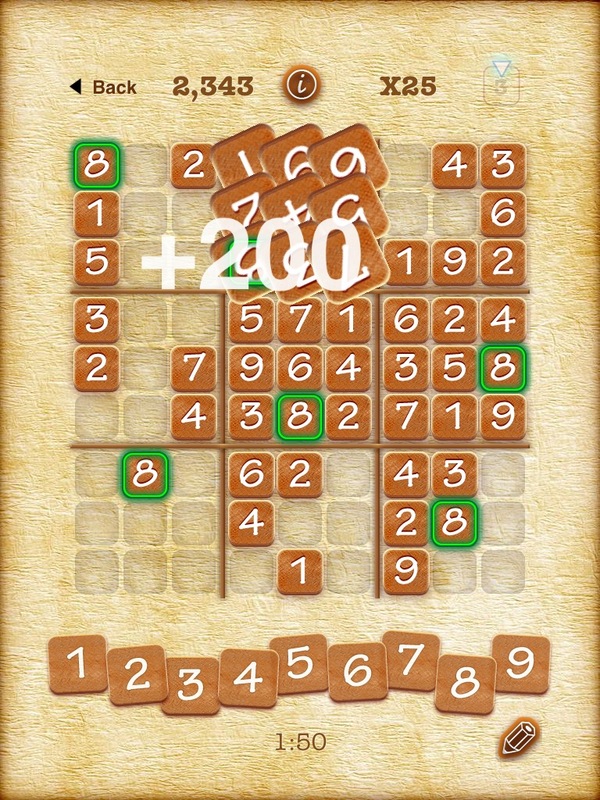 The game features three visual board styles for tiles, paperlike, and glass style. Every puzzle starts with a certain level of multiplier which decreases as time passes so you earn the most points by completing columns, rows, and squares at the beginning. 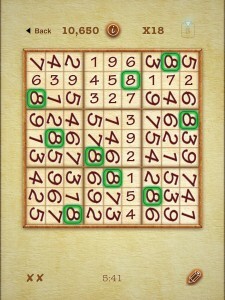 The game does a great job in reinventing sudoku to make it much more engaging with action. It's not as much of a methodical puzzle with the multiplier and time always ticking off. You can choose however you would like to play, but it's so much better trying to score as much as possible by doing it as quickly as possible. Then your skill can be compared via OpenFeint whether for individual score or the run you can make of consecutive solved puzzles. 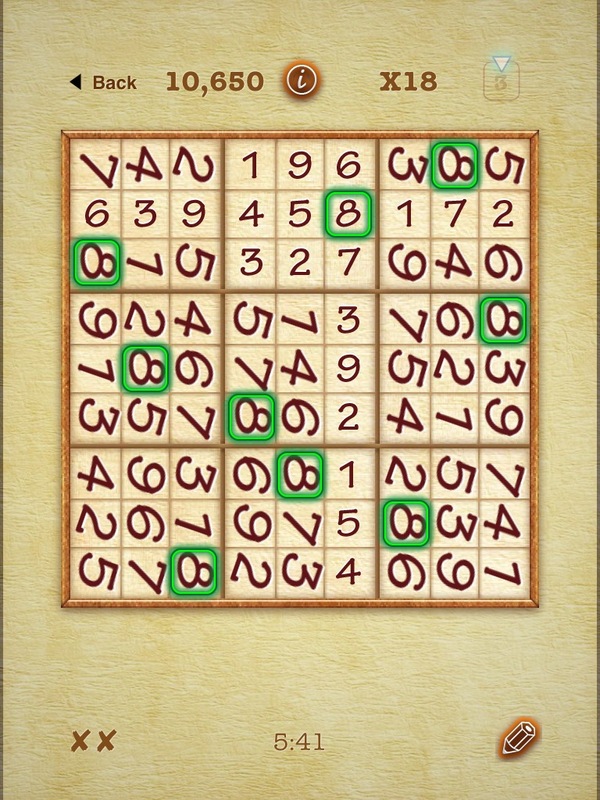 The interface makes it easier, and more enjoyable to play Sudoku with a few taps to enter a number, or take notes of a few numbers. When you tap on a particular number in a puzzle it highlights throughout the board so you can check out that a three is in the first and second column, and second and third rows. The game is highly polished just like Hangman RSS and Guess The News, and it really looks great on the iPad. The tiles bounce, spin around, and twinkle from time to time, and on successful entry. 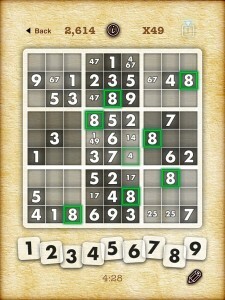 There really isn't much to dislike, and if you like Sudoku you'll be having a great time with this app. Whether you enjoy the new elements or just simply want classic Sudoku on the iPad or iPhone/iPod Touch this is a great version. It would be nice to have a little more sound in the game, but it's nothing major. One thing to note is that you can cheat in this game by simply writing it out with a few seconds ticking off. 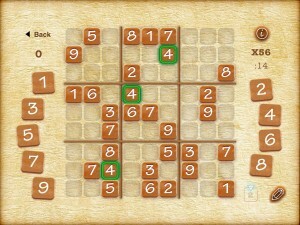 Then exit, and the app will pause which lets you solve the whole thing, and then enter everything very quickly. If you want to have fun you would never do this, but just keep it in mind for the high score tables. 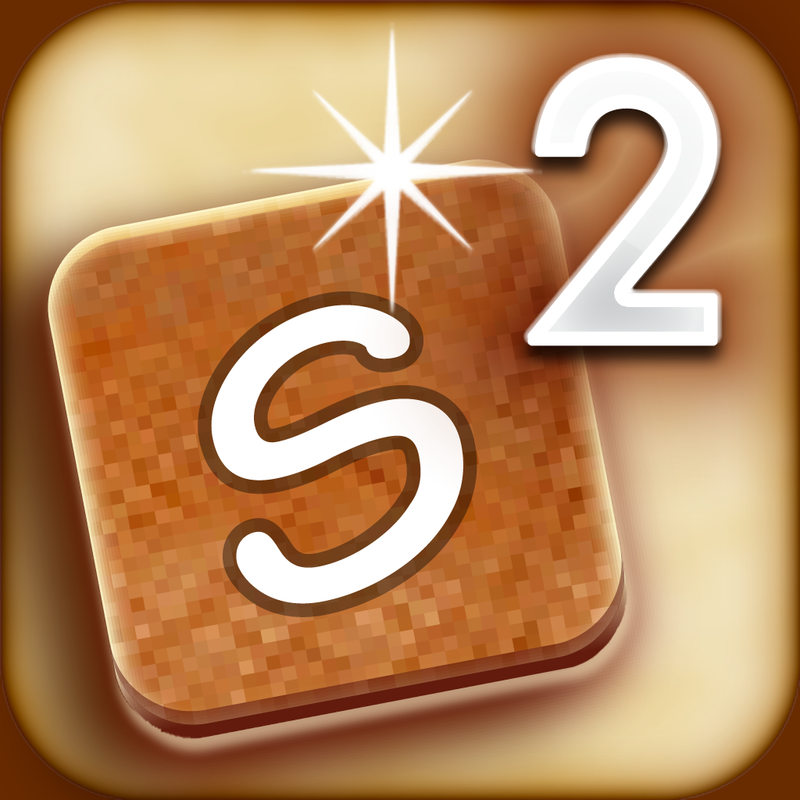 Sudoku 2 is the best Sudoku app on the iPad and iPhone/iPod Touch by providing new challenging elements, and a great interface. It's a brilliant refresh to a puzzle that has been getting rather stale. It's hard to stand out with Sudoku puzzles as they're the most popular game type in the App Store, but Finger Arts has been able to do so. 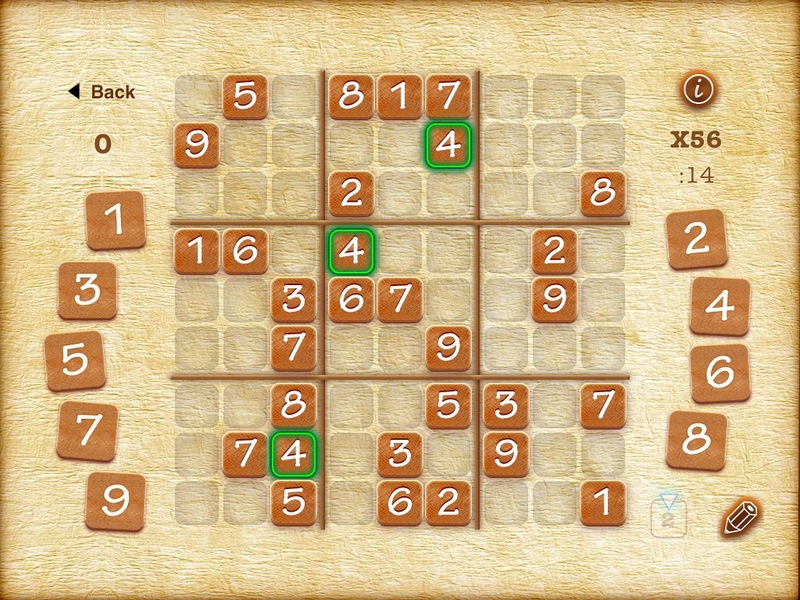 Sudoku 2 is a must buy for $2.99 that is a great puzzle game overall, and the best Sudoku app. Just choose the version for your favorite idevice, and enjoy.